Rum lovers unite, Destination Beverage brings you the inaugural Rasa Fiesta Singapura, a celebration of Caribbean and South American lifestyle and culture. Make this Friday night a rum-fuelled one and head on down to participating bars including Bread Street Kitchen, Vasco, Sugarhall, Potato Head and Lime House tonight for some seriously great cocktails crafted especially for the occasion. You’ll get the chance to sample rums the likes of Abuelo, Appleton Estate, Don Papa, Saint James, and Sailor Jerry. On top of that, visit every participating bar and get your RFS Map stamped and completed to redeem prizes such as coupons, tiki mugs, and even a chance to win a one-night staycation in the Executive Room of Swissotel Merchant Court. The colourfully named Chicka Chicka Boom Boom ($20++) from Bread Street Kitchen wouldn’t be out of place on an island beach, sporting a refreshingly fiery, bittersweet mix of Saint James white agricole rum, pineapple Angostura syrup, fresh lime juice, ginger before being floated with soda. 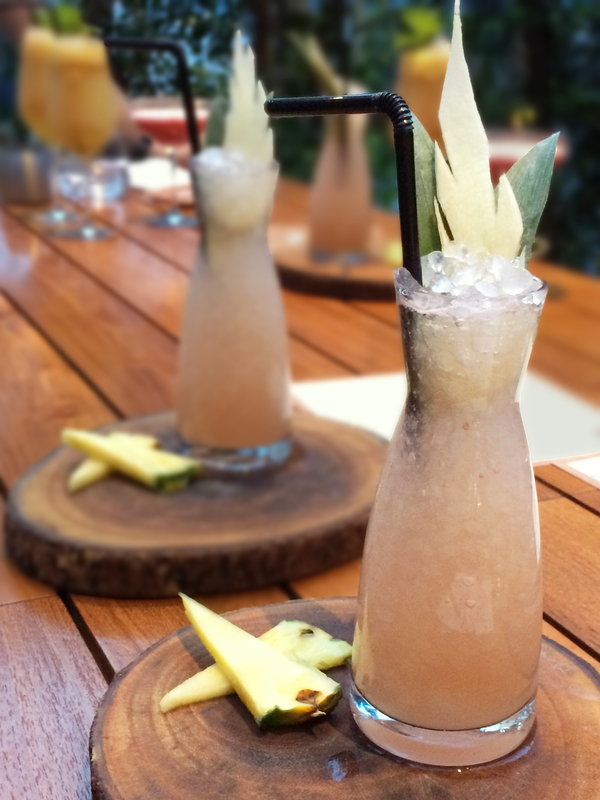 Swing by Sugarhall for a taste of the Caribbean – plunder 4 rum-centric cocktails especially created for Rasa Fiesta Singapura. A couple rounds of the Sails and Stormy ($22++) will see you on the “high” seas, if you know what I mean. 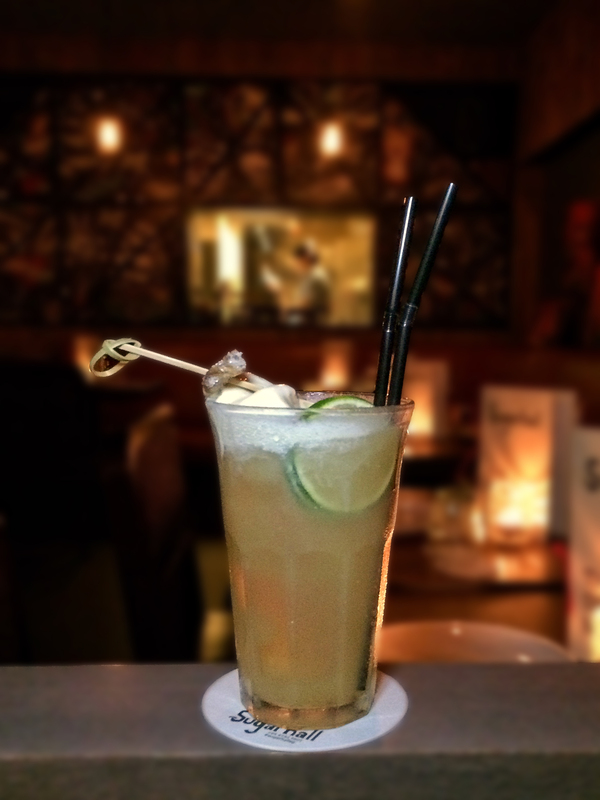 The sweet vanilla notes of Sailor Jerry rum complemented by fermented ginger beer and a scoop of refreshing lime & ginger ice cream is an unexpected but most welcome bounty that adds a rich creaminess to the cocktail. 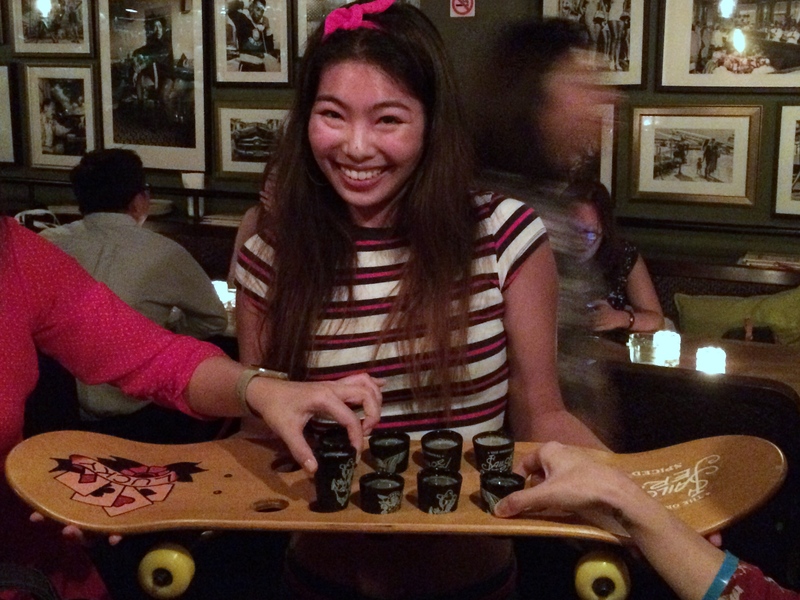 If you’re in the house between 9pm – 11pm, there’ll be Sailor Jerry pin-up girls going around with shots of rum cocktails served off a skateboard. Rad. 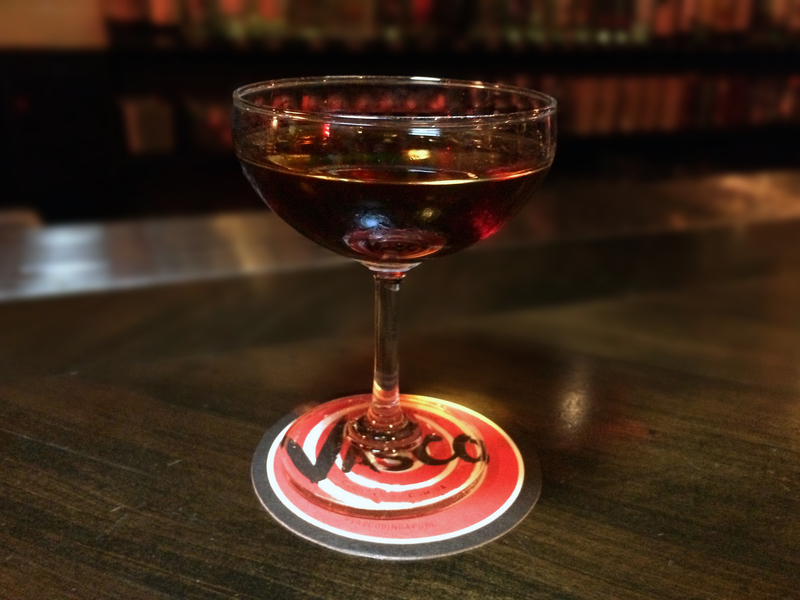 Vasco’s Don Plameras ($20++) is a right hook to the jaw with its potent mix of Don Papa rum, Punt E Mes vermouth, Palo Cortado Sherry and orange bitters. If you like your poison strong, herbal and bittersweet, this one’s for you. Get your Tiki on with Lime House’s Carribean Rum Punch ($15), or if you feel like upping your classic cocktail game, their very smooth Rum Negroni ($18) made from Appleton Estate Signature, Punt E Mes and Campari. 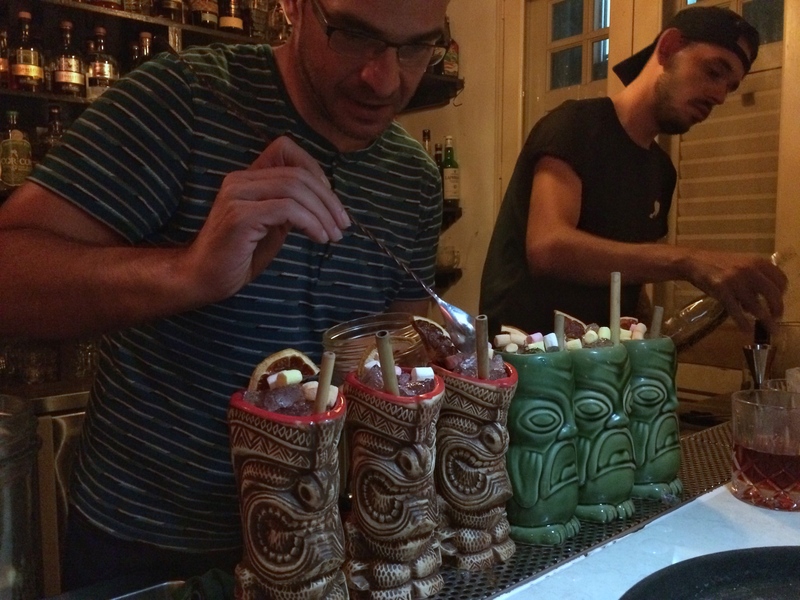 Round off rum week with a Caribbean themed Street Festival on Saturday 15th July, at Jiak Chuan Street. 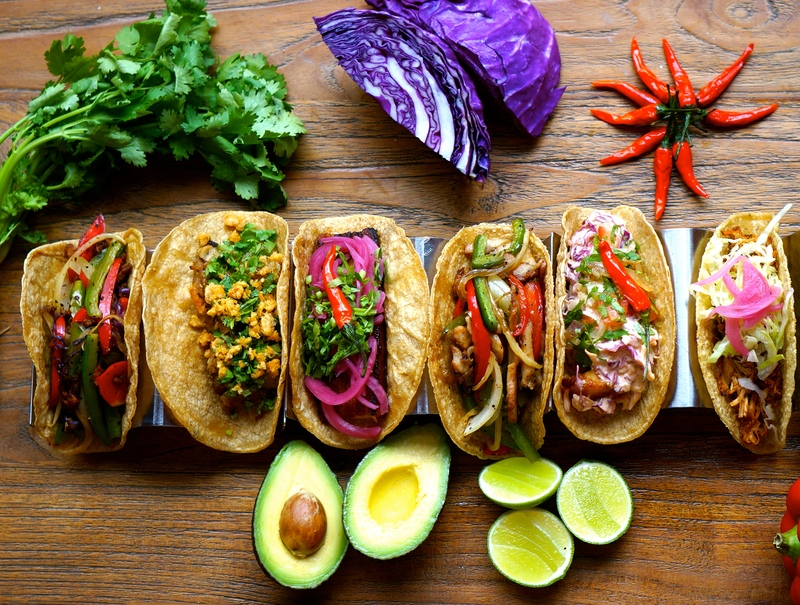 Kicking off at 3:00pm till 10:30pm, expect rum galore, tasty tacos from Senor Taco, salsa, and live entertainment including rum tastings, salsa performances, tattoo artists, and workshops by brand ambassadors. Remember to bring the RFS Map with you to the Street Festival on Saturday to redeem your prizes!